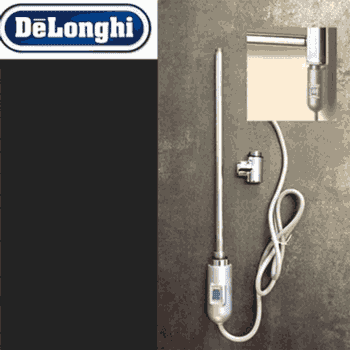 DeLonghi is a company that is in touch with the demands and requirements of its customers and continue to increase their respectable reputation by regularly updating their DeLonghi Radiator product range with exciting new heating developments. By focusing on products that sustain the welfare of the modern household DeLonghi endeavour to fulfil high expectations from its customers for both quality and price. 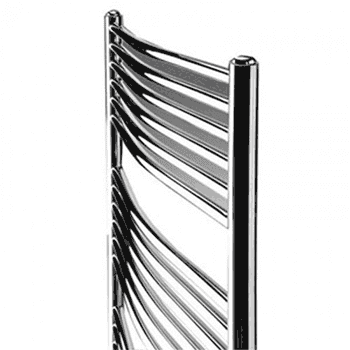 DeLonghi Radiators, like many DeLonghi appliances, follow one simple and highly effective concept: One Need – One Solution – One Product. By focusing on the essentials DeLonghi has fulfilled the most desperate lifestyle demands in the simplest and most elegant way possible.